Bolters and big names in experts' 17-man Ashes squads. 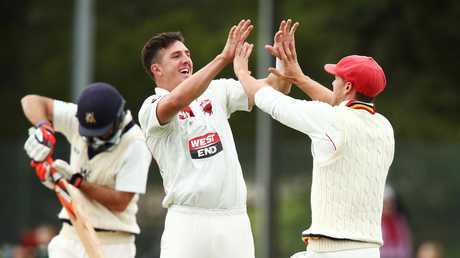 SOUTH Australian swing-man Daniel Worrall, Queensland's 'Duke of Hazzard' Michael Neser and the man dubbed by Kerry O'Keeffe as the 'Holy Tomato' have been tossed up as shock Ashes bolters. And what about Peter Handscomb touring England as a back-up wicketkeeper? Tim Paine says he's been obsessing over the Ashes for the past six months and with another six months still to go, our Fox Cricket and News Corp experts have selected their squads to do battle with England. 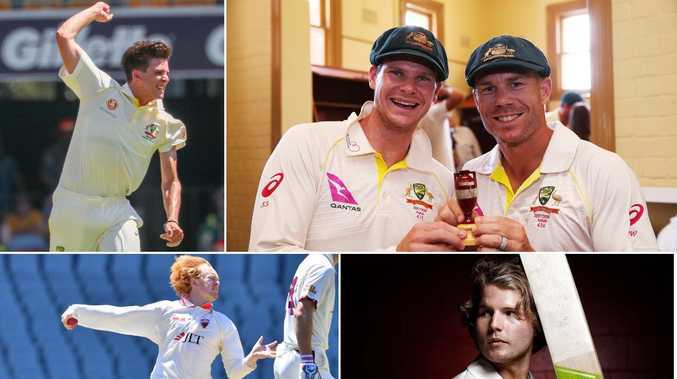 Australia has oodles of time left until they pick their 17-man party to fight for the urn, and form in Sheffield Shield, Australia A cricket and the World Cup - as well as injuries - could drastically change the landscape between now and the first Test on August 1.